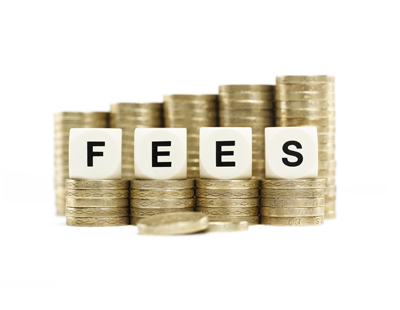 The government’s proposed ban on letting agents charging tenant fees has gained significant support from members of the general public, while most of those in favour of the fees believe that private renters should only be required to pay a nominal amount. 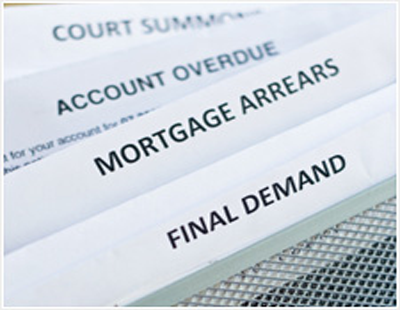 According to the charity Citizens Advice, the fees currently cost tenants an average of £337 per person, but the Association of Residential Letting Agents (ARLA Propertymark) says that around £200 per tenant is a more realistic figure for fees relating to a range of administration, including reference, credit and immigration checks, as well as the drawing up of tenancy agreements. But a new survey has found that 46% of Brits think tenants should not pay any admin fees or charges, above and beyond a tenancy deposit and first month’s rent when renting through a letting agent, while 61% of those surveyed supported a definitive outright ban on fees when renting property directly from a landlord. When asked how much is too much when it comes to tenants fees, almost two thirds of respondents - 61% - thought tenants should pay no more than £50 in admin fees to secure a property. This figure increases to three quarters - 74% - when looking at the results for private renters only. The results show that many people are happy with the idea that tenants should pay a small fee to cover legitimate expenses during the tenancy application process, but less than 10% of respondents thought tenants should have to pay more than £150 to secure a property. Nick Marr, co-founder of TheHouseShop.com, which commissioned the YouGov research, said: “Our latest YouGov survey results clearly show that there is little public support for the current system where tenants can end up paying hundreds of pounds in admin fees to secure a new property. Marr said that there is plenty of evidence to show that a growing number of tenants are actively seeking out private landlords in an attempt to “avoid the hefty fees charged by some letting agents”. As an agent I agree that some in our industry are vastly overcharging for the work we do. It is the actions of a small number of rip off merchants that have brought us to this point. However, there is an increasing amount of administration involved in establishing a tenancy and this has to be paid for by someone. If not the tenant then the landlord will have to foot the bill. Our landlords are already increasing rents across the board to cover the additional expense of operating in the changed tax environment. Pushing this additional cost on to them will increase rents for everyone, including our many long term tenants. Nobody wants to pay more than they have to for a service, but the current debate on a total ban on tenancy fees is unrealistic and will have repercussions for all tenants. I know how long it takes us to establish a tenancy, and the office costs for this. I would suggest a more realistic fee for the service would be £100 per single person tenancy, plus an additional £20 per person named on it. 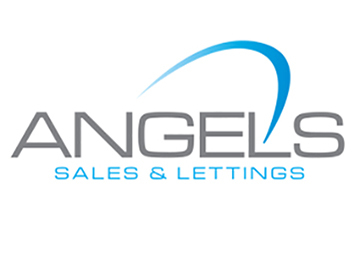 Lease amendment or renewal fees can be done for £50. I know that some in the industry operate in more expensive areas, and office rents and rates will be higher (and cheaper in some areas as well). For us, the £100, £20 and £50 rates would be a fair reflection of the costs involved. Any less than this and the landlords (and therefore tenants) will have to pay the difference.